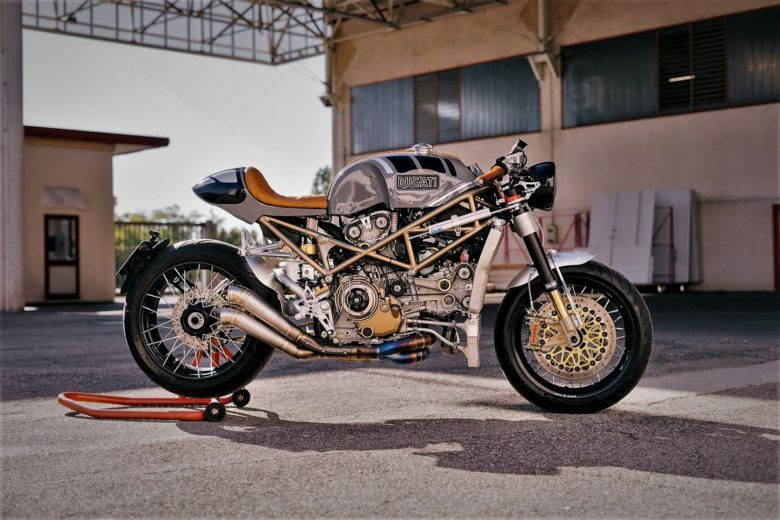 The Ducati Pantah. I have a weak spot for this motorcycle. I like its story and origins – which are material for a “History of…” type of post, that will come soon. 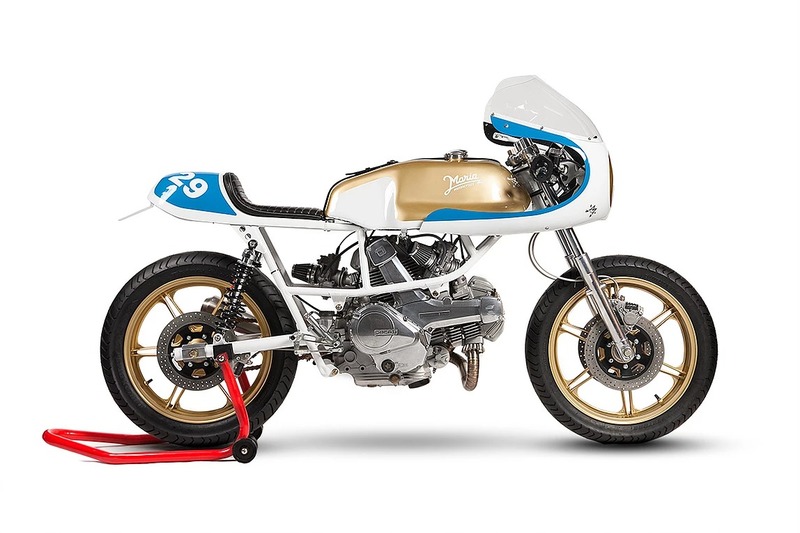 It was never the most successful or groundbreaking machine released by the Ducati, but it was a very significant milestone in this company’s heritage. 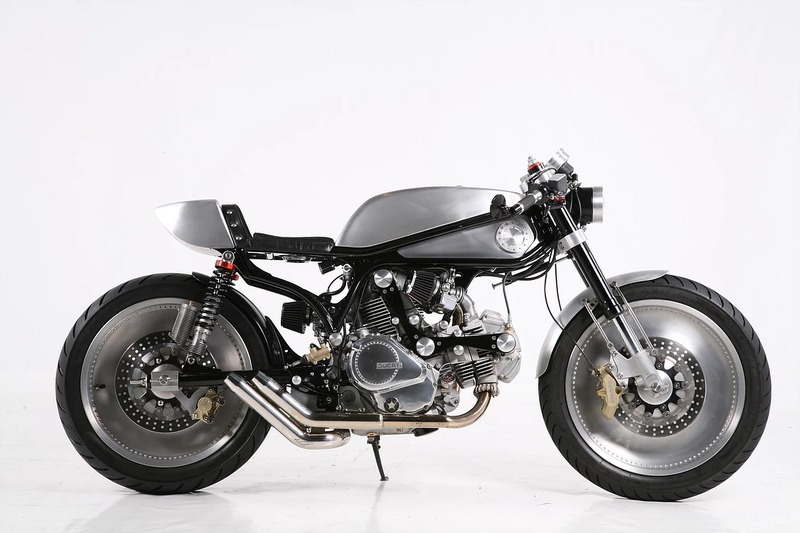 The introduction of the trellis frame, the belt driven camshafts (instead of bevel gears), desmo valves… I feel like it doesn’t get the credit it deserves as it was outshined by some more iconic and influential bikes from the Japanese. So let’s try to change this perception, by making a list of what can be achieved with this very flexible base. 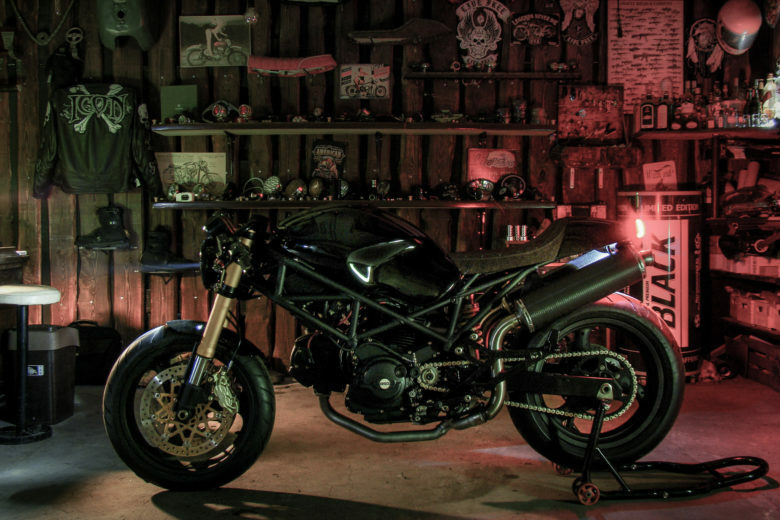 Here’s my top 5 of Ducati Pantah builds. A fantastic build from this Portuguese builder. Simple and light. 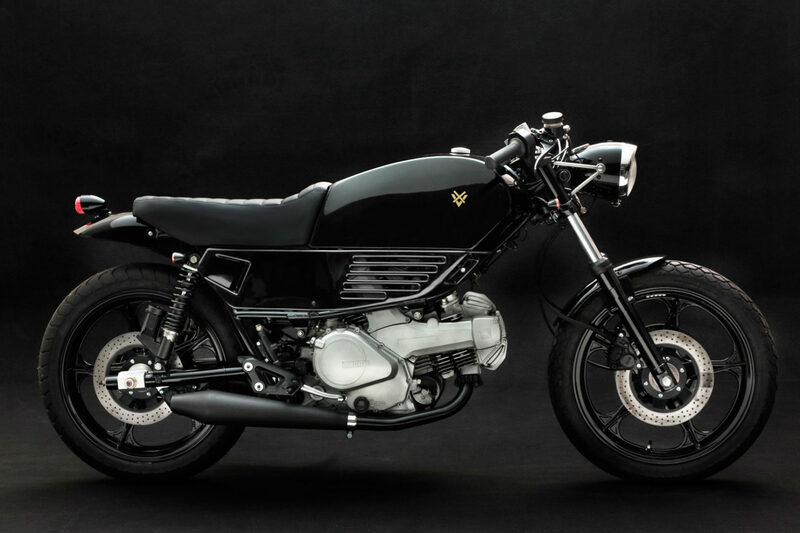 A perfect mix of Italian styling and history, with the Cafe / Retro Racer segment rules. What is characteristic of this particular custom is that how many stock components were left here. The suspension, swingarm, brakes, the forks… You can see the amount of work here (especially considering that the donor bike was not in perfect shape). Check out the link below to see more photos and details about this one. Two important things to mention regarding this build. 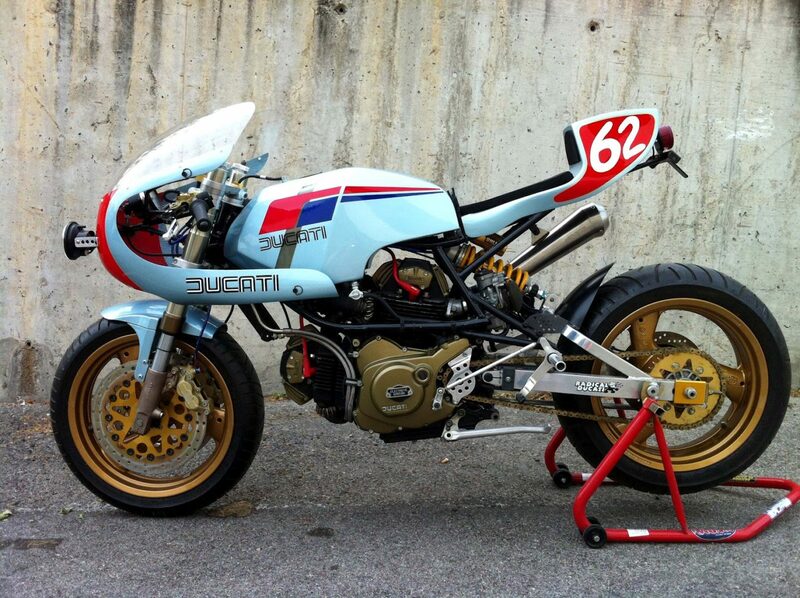 One: this is a Cagiva Alazzurra build. Why is it listed here? This model is an example of “badge engineering”, meaning that Cagiva rebadged the Pantah to sell it under their brand. 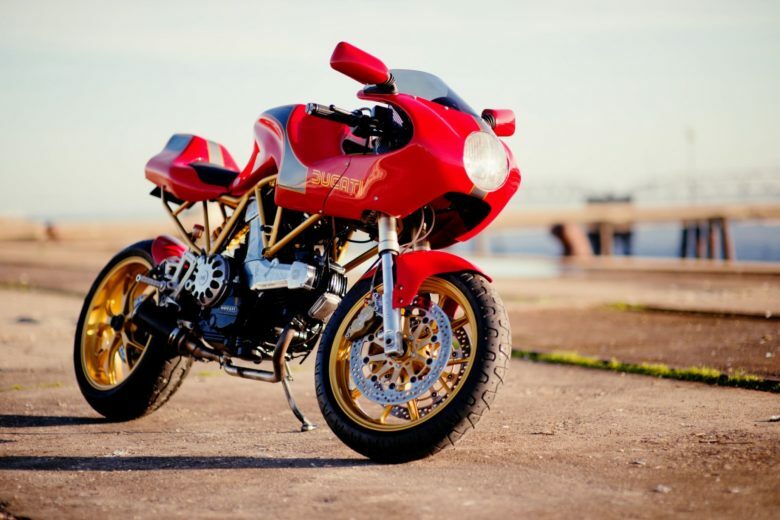 As Cagiva bought the Ducati in 1985 – immediately they released the Pantah as their own. Unfortunately, Cagiva converted the Pantah into a quite blend example of Japanese design – copying the Kawasaki GPZ fairing over the thing. This one is (luckily) trying to return to the source, by adapting the side panels and the tank that resembles the one in original Pantah. Second thing: “Sputafuoco” means “Fire-breathing”. And despite I never heard how this particular machine sounds, I find the Pantah sound quite distinct and likeable despite its small engine displacement. This build is from the other end of the scale. It’s all about performance upgrades. The donor bike is like the one listed before Cagiva Alazzurra 350, but there is not much left of it. Even the engine was upgraded to 750 from Ducati Paso. 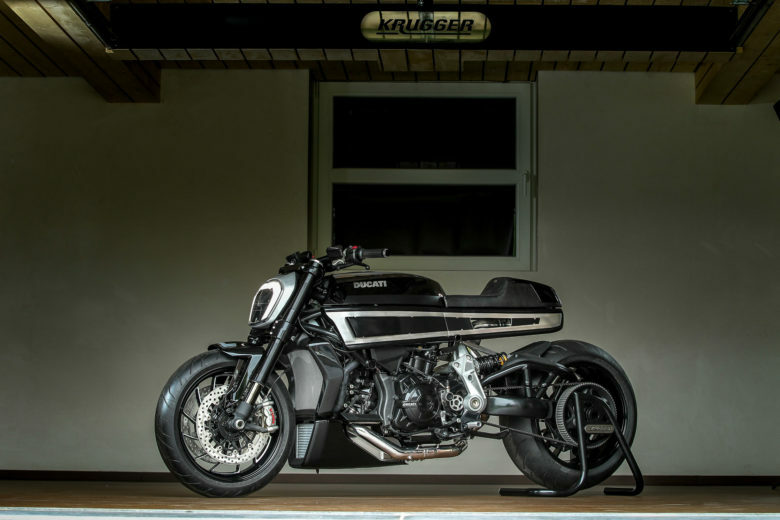 The result – a full-blooded racing machine from 2012. Check out the full list of changes using the link below. This particular motorcycle was the hero of Racer TV clip, where You can hear how this 350 ccs engine sounds. And it’s quite mind-blowing. How would have thought that only 350ccs can generate so much character? 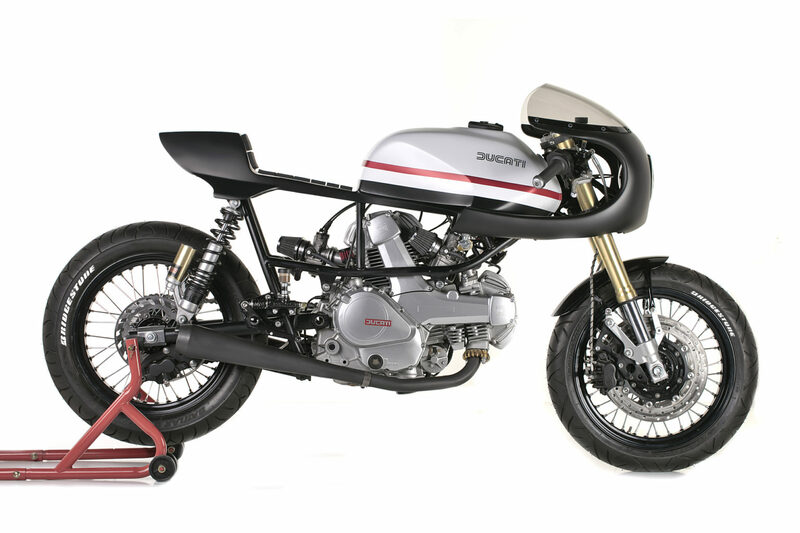 Again a Cagiva donor bike simplified and converted into a cafe racer. With upside down forks, spoked wheels, and a cleaned up frame. The tank is original. Looks as good as it sounds.